Mixpanel, the world’s leading user analytics platform, announced the launch of its Solution Partners initiative. This program empowers a network of analytics experts from around the globe to deliver growth strategies and technical resources to Mixpanel’s 26,000 plus customers. Mixpanel’s Solution Partner program delivers training programs, support resources, and certification, as well as a dedicated partner success team, to bring advanced analytics tracking to customers looking to grow their businesses and transform the way they use data. In addition to content and support, Solution Partners will be able to take advantage of joint marketing initiatives with Mixpanel. “As Mixpanel continues to grow, the needs of our continued customer base have diversified. Solutions Partners will act as an extension of Mixpanel’s professional services resources, offering top-tier user data analytics services to clients,” said Justin Lau, Head of Partnerships. Organizations such as growth and analytics consultants, implementation shops, and product-focused agencies will, for the first time, be able to offer their clients deep analytics strategies with the full support of the world’s best platform for understanding and influencing user behavior. “Our Solution Partners program is laying the foundation for Mixpanel, our partners, and most importantly, our customers to build a true data-informed ecosystem,” said Amir Movafaghi, CEO of Mixpanel. 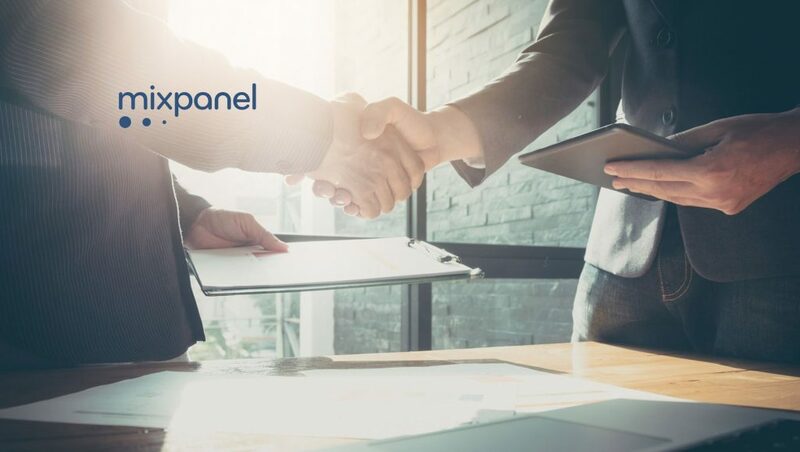 Mixpanel’s ecosystem of partners offers customers consulting expertise, integration and setup, and trainings that make it possible to innovate with Mixpanel’s user analytics platform regardless of region, industry, business model or development resources.